Walt Disney World is a magical place, for sure, but there’s more to the richly diverse state of Florida than a certain cartoon mouse. 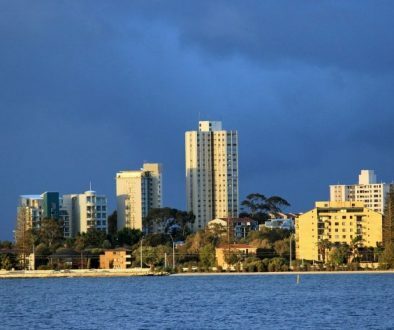 From food to luxury, history to the arts, beaches to racing, experience a world outside the theme parks. 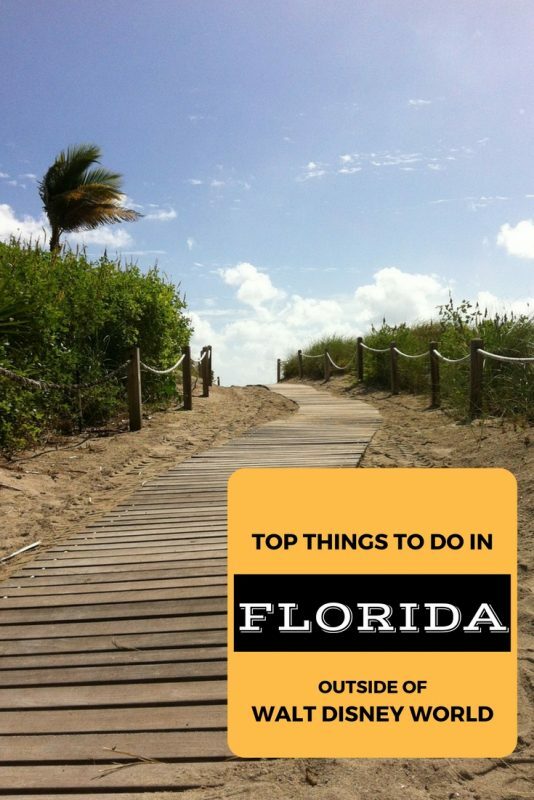 Read on for these top things to do in Florida outside of Disney World. Things to do in Florida include exploring by boat. Families from all over the world visit the Sunshine State to experience its impressive array of theme parks from Disney to Universal Studios. But there’s so much more to Florida. Or is the typical family vacations like Walt Disney World and Miami Beach just not your cup of tea? You can still have an amazing time in with these top things to do in Florida outside of Disney World. 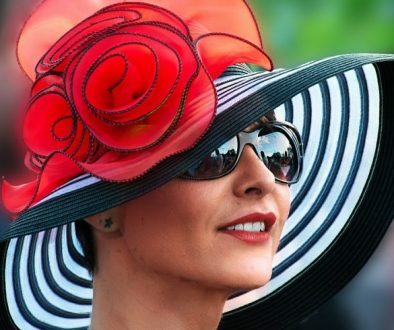 experience Florida’s sumptuous food, unabashed luxury, rich history, and vibrant arts scene. And Florida is home to some of the most beautiful beaches in the country. Experience a road trip, one of the top things to do in Florida outside of Disney World. The great American road trip is an under-appreciated classic, and if you’ve never experienced one, Florida is the place to do it. The Sunshine State has driving baked into its crust — and you definitely want to add this as one of the top things to do in Florida outside of Disney World. From early land speed records set along the Atlantic Coast right through to the high-octane institution that is Daytona 500, driving is an intrinsic part of the lifestyle. Many newcomers take advantage of a fly-drive package Land in Orlando and take straight to the road until they get to Miami (bypassing Mr. Mouse altogether). While this is a great starter road trip, Florida is also home to more ambitious routes for the seasoned driver. Nature lovers will appreciate Highway 19 just north of Orlando, snaking through the state amidst some beautiful terrain. The highlight has to be the Ocala National Forest. Active hikers walk alongside the crystal clear lakes and springs. Or choose a path through some manmade hiking trails to get the most out of its outstanding natural beauty. 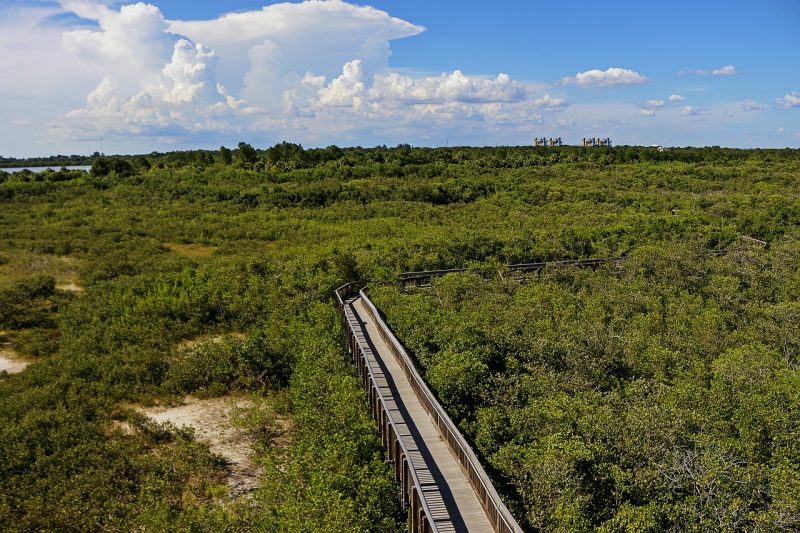 How about this view on your walk along this Florida pedestrian bridge? Prefer relaxed top-down driving alongside spectacular ocean views? The Oceanfront A1A packs a lot of road trip fun into this drive. A1A Scenic and Historic Coastal Byway (State Road A1A) is a north-south Florida State Road. 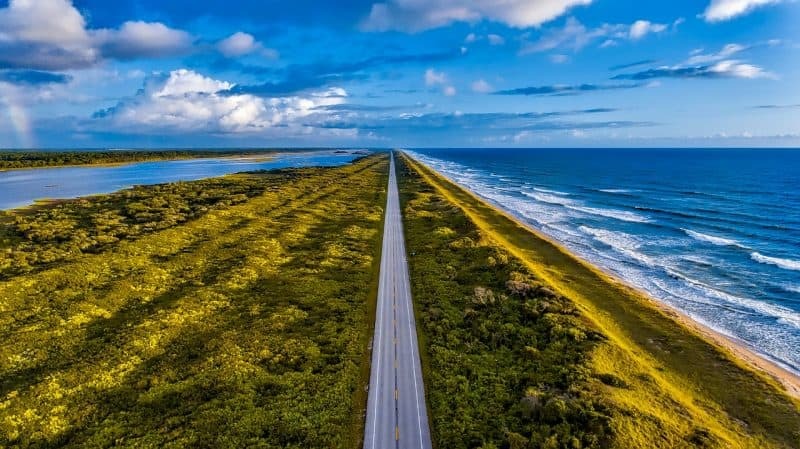 This byway takes drivers along the Atlantic Ocean, from Key West at the southern tip of Florida, to Fernandina Beach, just south of Georgia on Amelia Island. 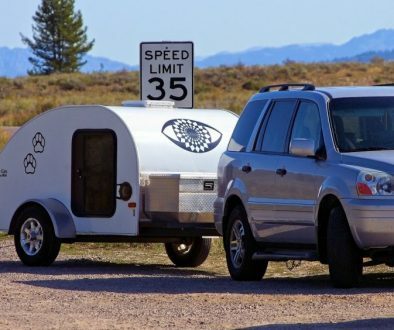 Looking for the ultimate road trip challenge? Drive from coast to coast. Start at Pensacola and end at Key West to get a snapshot of everything offered by the Sunshine State. 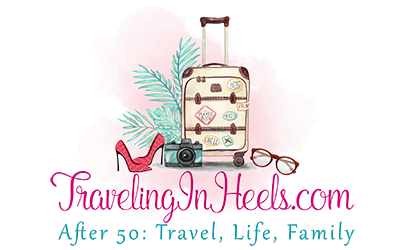 Looking for things to do in Florida outside of Disney World? Explore Miami by boat. 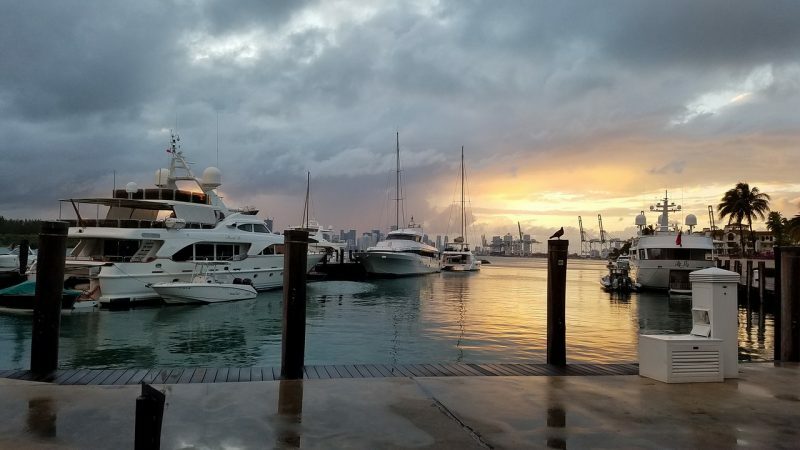 Florida is, quite literally, the boating capital of the world, and most nautical types gravitate to either Miami or Fort Lauderdale. If you’re looking for a spot of aquatic luxury, rent a yacht from a Miami yacht rental company and take to the azure seas. There’s no better place to be seen at the helm than Miami, and you may just spot one of the many nautically inclined celebrities that patronize the beach. Want to spend a little more time in the water? Then The Keys are the place to be. Key Largo is a must for scuba enthusiasts for its spectacular reefs and shipwrecks, while inveterate fishing enthusiasts from around the world make for the Sportfishing Capital of the World, Islamorada. Just make sure that you finish up your day by heading over to Key West for the most spectacular sunsets in the continental United States. The best way to get to know a local culture is by sampling its cuisine, and Florida is a foodie’s dream. From key lime pie to world-class seafood (including the famous seasonal stone crabs), the Sunshine State is world famous for its often imitated but never bettered local cuisine. Florida attracts foodies from around the globe, and if you’re looking for a sampling of everything a state has to offer, you’ll taste it here. Florida (like most American states) draws its culinary influence from a range of multicultural sources depending on the indigenous populations. This is best exemplified by this Sunshine State favorite. 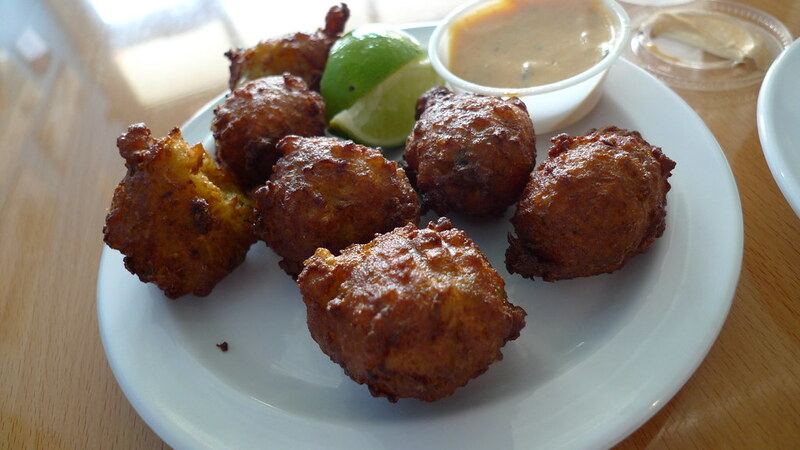 Conch fritters originate from the Bahamas and are the official taste of Key Largo. They’re made up of dried conch, celery and carrots mixed with a little curry powder, lime juice and a splash of Key West Southernmost Wheat Beer and served alongside a creamy and subtly spiced dipping sauce. 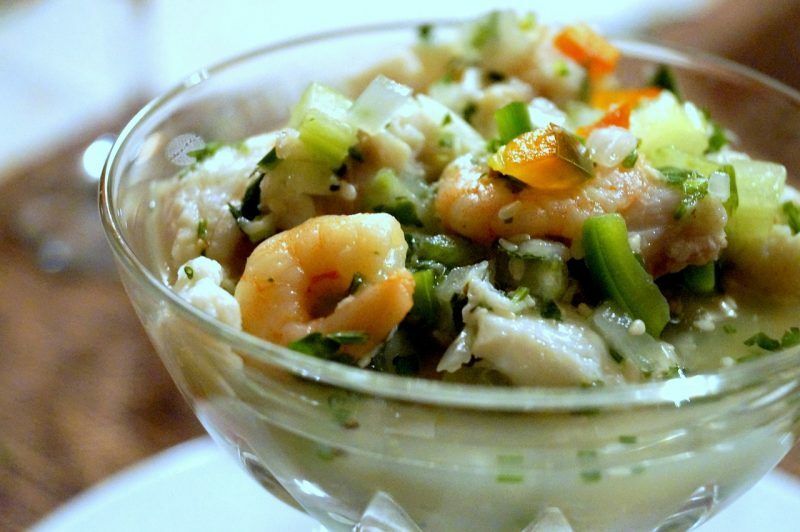 Celebrate Florida’s local culture with a taste of this iconic dish of ceviche. This Peruvian dish celebrated especially across south Latin America is a firm favorite among Floridians. Ceviche is a light and zesty combination of raw fish cured in citrus juices and spiced with chili peppers. Other ingredients often included in the dish are avocado, sweet potato or plantain. Get a taste of Florida cuisine with the iconic Cuban Sandwich. Another Floridian cuisine that’s a testament to the state’s love affair with the Latin world. This popular light bite was originally conceived in 1915 at Florida’s oldest eaterie, Columbia restaurant in Tampa. The ingredients are a testament to the bay’s multicultural population. 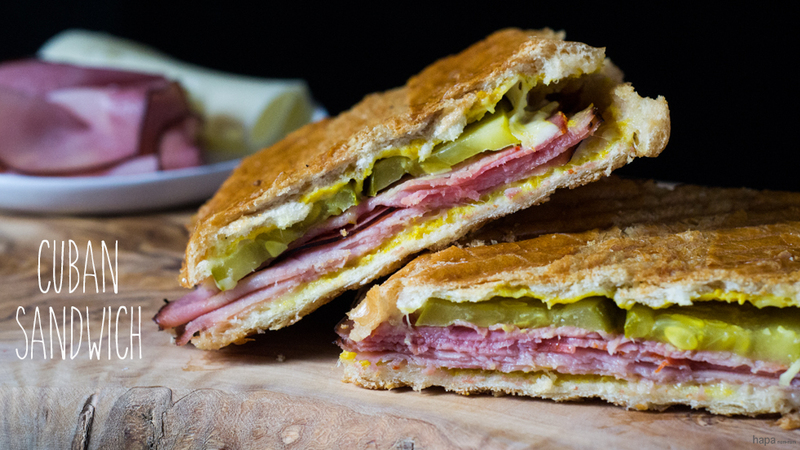 Florida’s iconic Cuban Sandwich includes Italian salami, Spanish ham, Swiss cheese, German pickles and mojo-marinated pork, all encased in fluffy Cuban bread. As much as I LOVE Disney theme parks, I equally enjoy exploring Florida outside the parks — and it is a beautiful state. Thanks for your comments!